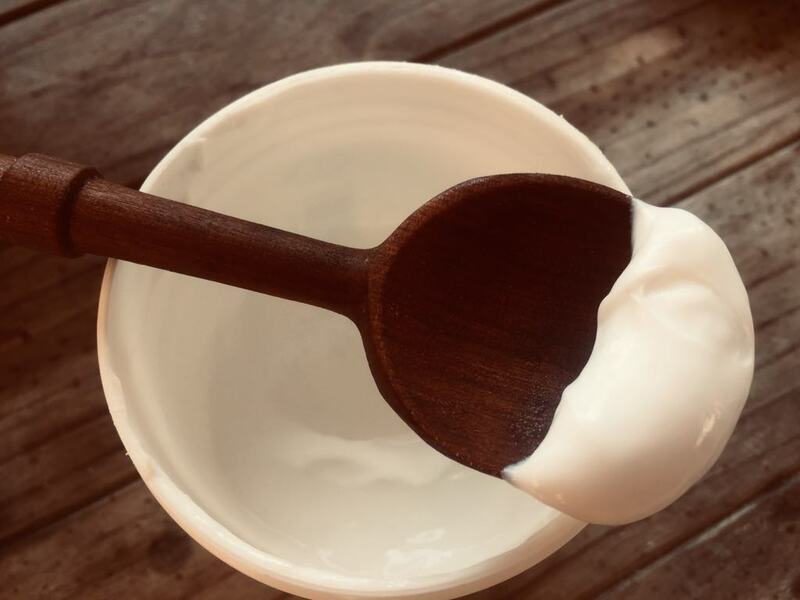 DIY Body Lotion For Soft, Smooth Skin! Love your skin with this easy to make DIY body lotion! Only a few ingredients are needed for this thick, hydrating lotion! Our skin is the heaviest and largest organ of our body and is one of the body’s most important guards against things we are exposed to in the world around us, like toxins and germs. Skin also helps to regulate our body temperature, keeps us safe from the effects of too much cold or heat, all while preventing dehydration as well. With such an important role in our overall bodily function and safety, it is important to take care of this giant organ. We can do so by not smothering it with store-bought lotions that are laden with ingredients that can actually be harmful. Ingredients such as parabens (linked to breast cancer and reproductive problems), sodium lauryl sulfate (known to be a skin irritant), and artificial fragrances (may disrupt hormonal balance and is a respiratory irritant) creep into a lot of products that line the shelves at the average store. 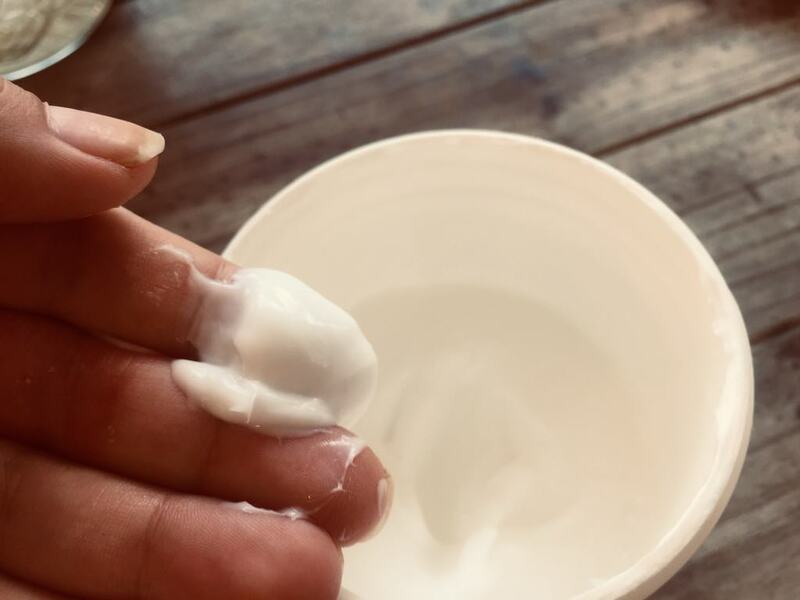 So, to treat our skin right and give it what it loves, a homemade DIY body lotion is the way to go! Combine the oils, honey, and beeswax in the large glass jar. In the smaller jar combine distilled water and vitamin E oil. As the ingredients begin to melt, be sure to occasionally stir. Once the beeswax, honey, and oils have completely melted, remove from the water and warm the distilled water and vitamin E oil using the same saucepan. Once the water is heated, combine the contents of both jars into a large bowl and blend with a hand mixer. Next, place the bowl aside to cool but not until completely hardened, you want it to remain a little soft. Finally, using the hand mixer, blend the ingredients together and create that creamy, lotion texture. Transfer to a smaller jar or container of your choice and enjoy. Cleaning utensils after working with wax can be tricky so it’s best to clean right away. Hot water, dish soap and a little salt will help get everything good as new! 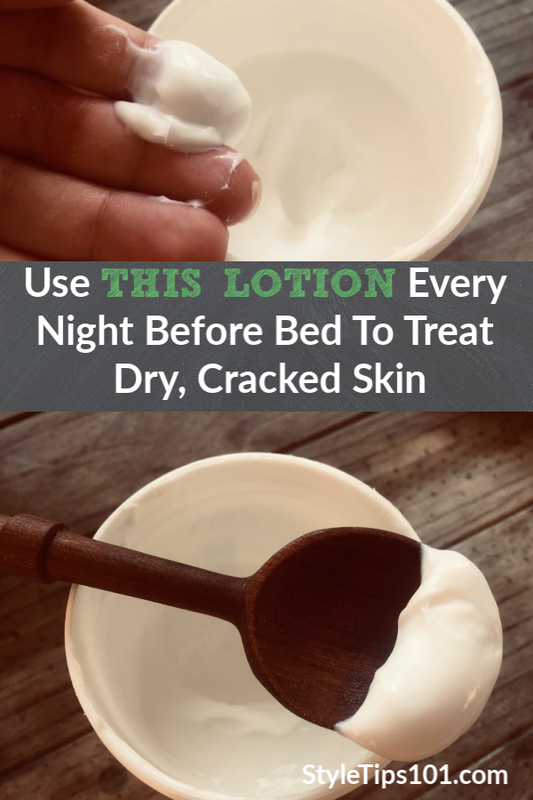 Use this lotion every day, or whenever needed! Great for those with dry skin, especially during cold, winter months!